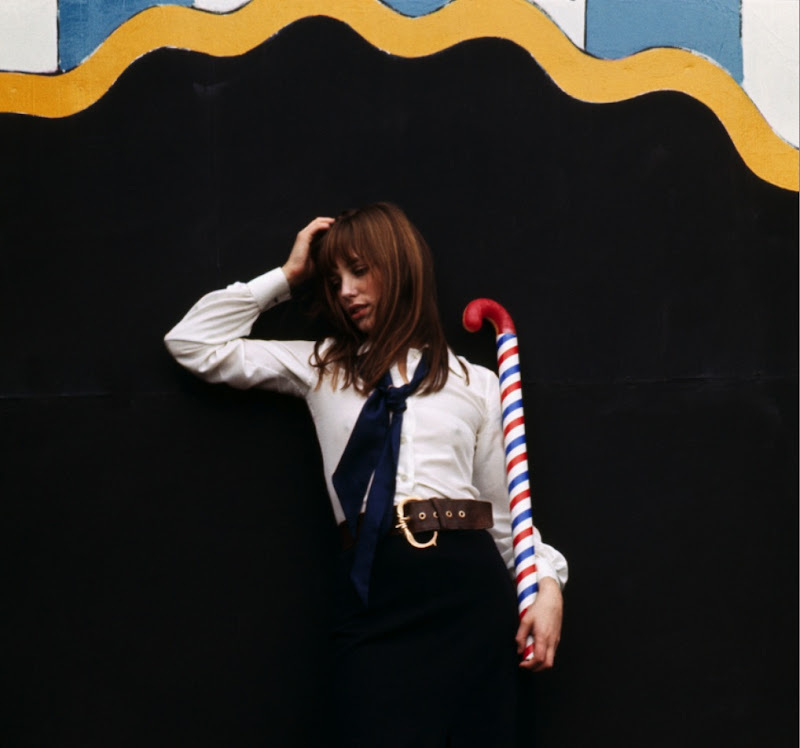 Photo of Jane Birkin in Paris by Tony Frank, 1970. Jane Birkin is the ultimate style icon, Tomboy or otherwise. She always looks so effortless...and timeless.